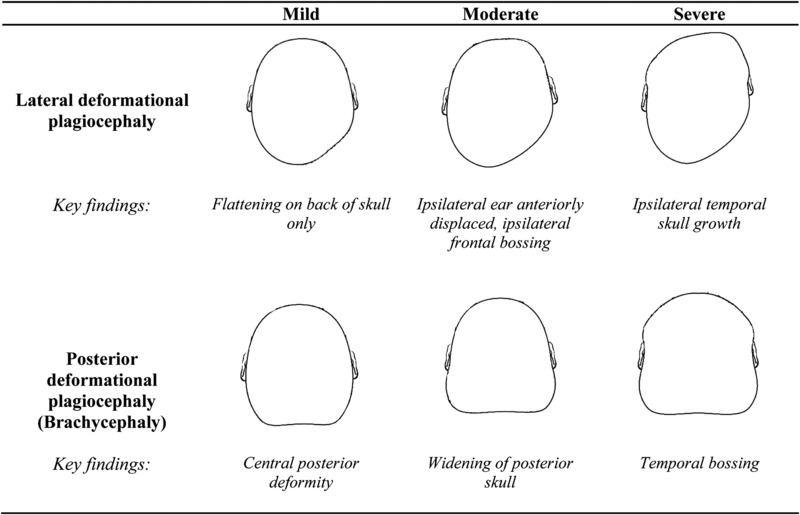 Plastic Surgery: Provides expertise in evaluation of head shape deformations and management of injuries sustained during the NICU hospitalization. Such injuries can be a result of intravenous infusions, CPAP, other medical equipment, and medical procedures that were necessary during the NICU hospitalization (see all Pediatric Plastic Surgery services providers (2) in our database). Pediatric Neurosurgery: Provide evaluations, recommendations, and management for severe or persistent cranial deformations we currently have no Pediatric Neurosurgery service providers listed, please search our Services database for related services.